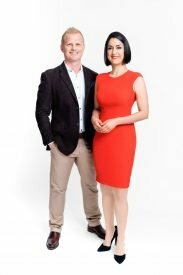 Three will premiere Married at First Sight NZ on October 1 at 7.00 and air it two nights a week — Sundays and Mondays — for seven weeks. More than 4000 Kiwis applied to be on Married at First Sight NZ, in which 12 singles “partake in the ultimate social experiment” — to get married at first sight. Social psychology expert Dr Pani Farvid and relationship counsellor Tony Jones will devise the potential “love matches”, MediaWorks announced this morning. “It will create a lot of conversation which I think is relevant for us to engage in,” Farvid says. “Is marriage still important? Can arranged marriages based on science rather than family work? According to Jones: “The nature of relationships are impulsive and unpredictable. It is the authenticity of this experience as well as the absolute rawness of emotions, that makes it so interesting to watch. 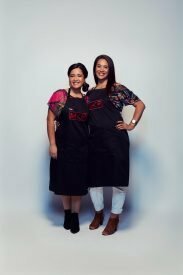 As for season three of MKRNZ, the weekly hour-long show will forgo the Kitchen HQ setting to focus on the Instant Restaurant rounds, where teams compete to turn an ordinary home into a restaurant for one pressure cooker night (the sudden death cook-offs will be in commercial kitchens with teams going head-to-head to avoid elimination). Viewers will eat up the changes we’re bringing in this year. 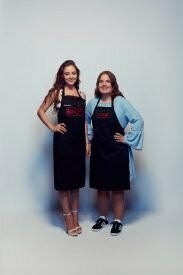 We’re focusing on the aspects of My Kitchen Rules that viewers love most – the drama, the food, the star judges and the Kiwi characters doing extraordinary things in the kitchen. In a major coup, we’ve brought in Pete and Manu to front our local version. This takes the show to a new level and it’s increased the number and calibre of contestants from previous series. 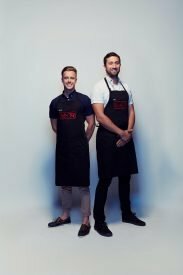 Guest judges Nadia Lim, Ray McVinnie, Sean Connolly and Tom Hishon will join Evans and Feildel at the grand final to crown My Kitchen Rules New Zealand champion 2017.